Ironman Distance training, form analysis for swim, bike, run. individualized training. 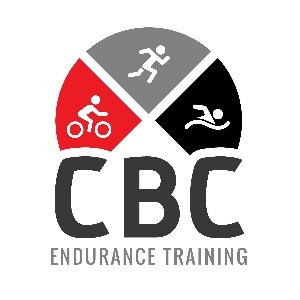 Just go to www.cbcendurancetraining.com and click on our products page for further information on our training options. Rob has been an accomplished Triathlon racer for over 15 yrs, competing in over 100 Tri's including 10 Ironman races. He has many podium finishes & has placed in the top 5 VTS/MTS series. He is a USAT Certified Coach/ASCA Swim Coach and coaches Triathletes in all distances & experience levels. He provides a hands on highly individualized approach to help his athletes meet their goals. Stephanie is an accomplished long distance runner/Triathlete w/many podium finishes to her credit. She is USAT, ASCA Certified Coach & NASM CPT. She directs our core/slide board strength programs, combining her Metaphysical/exercise science background to provide athletes with a strong core, Holistic based, consistent "focused form" approach on race day. Success. Coach Stephanie & Rob Colburn has been notified of your message.